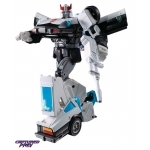 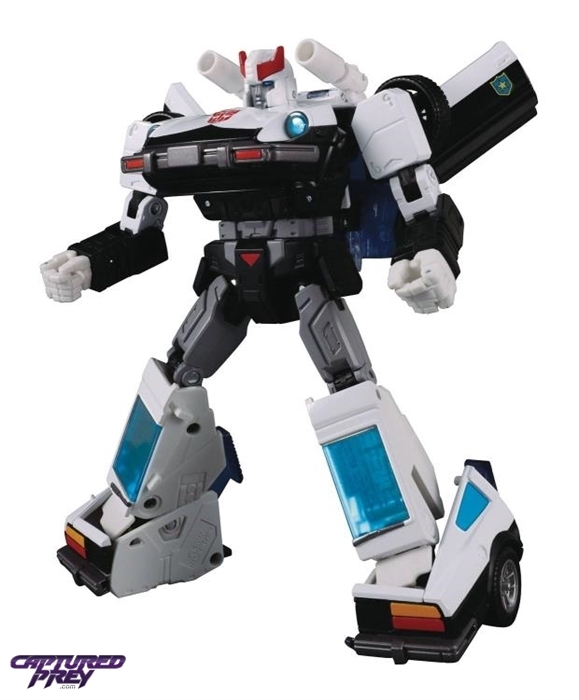 Home > MP-17+ Prowl Anime Ver. 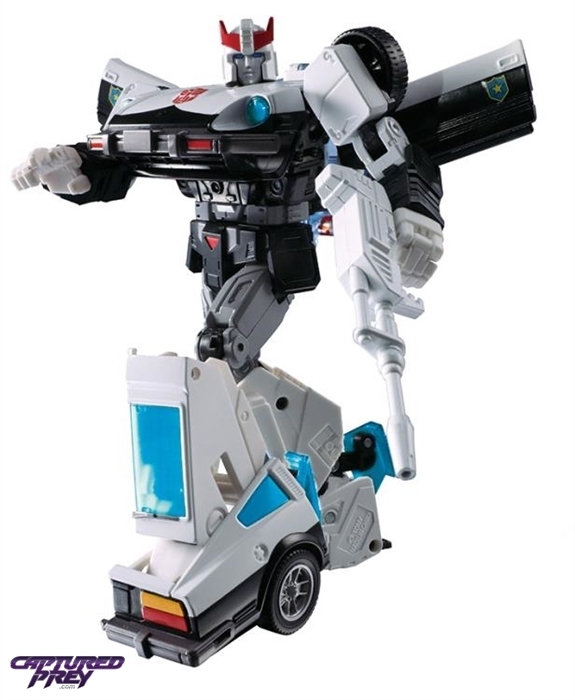 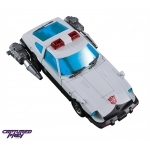 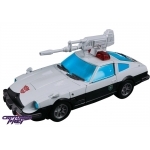 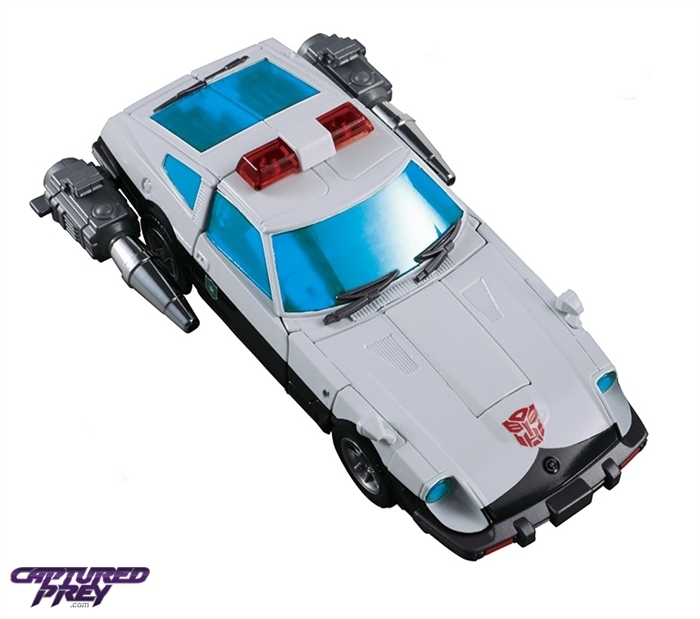 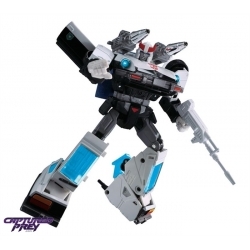 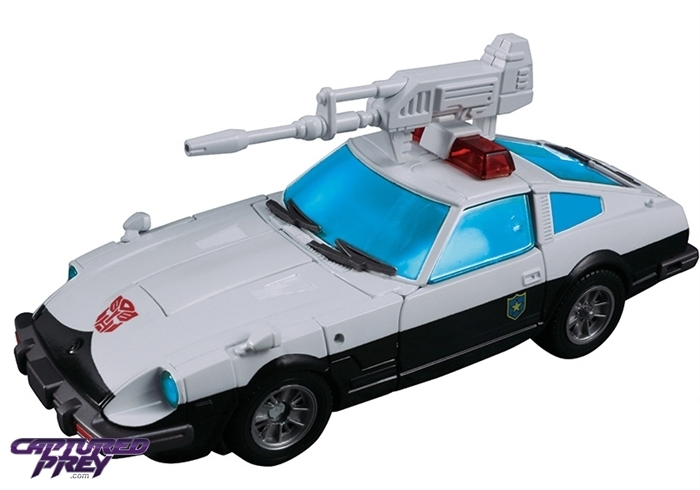 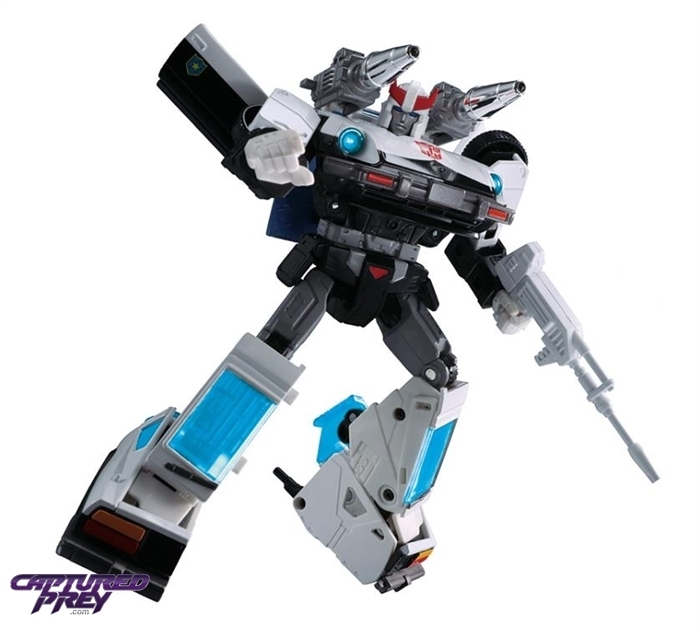 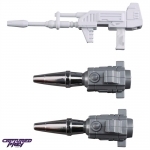 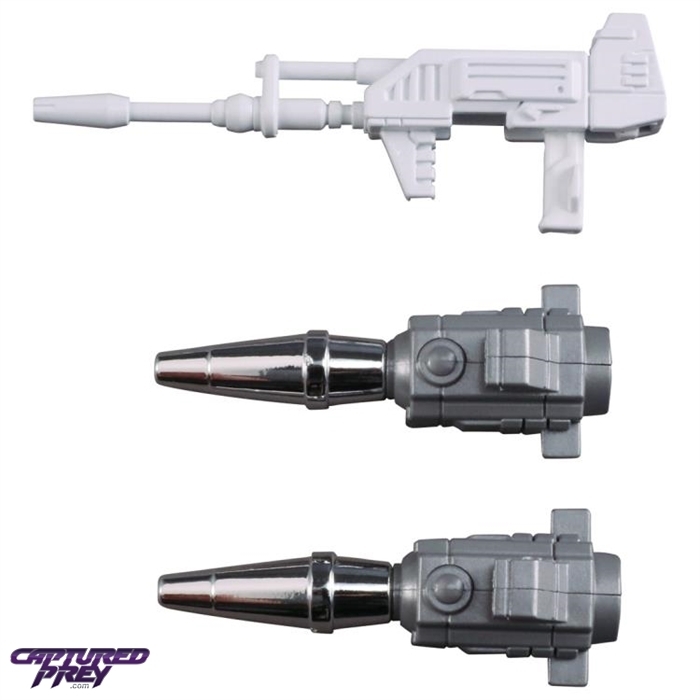 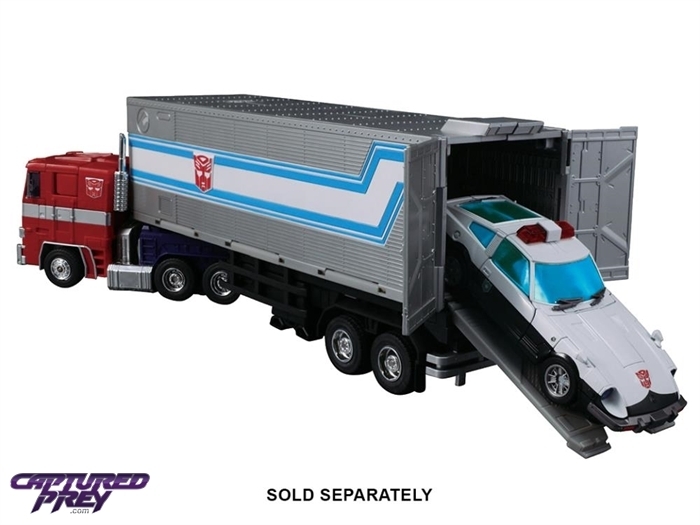 Takara is brining back the amazing MP-17 mold with a new, more cartoon-accurate deco! 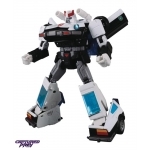 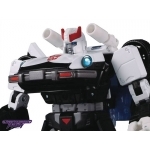 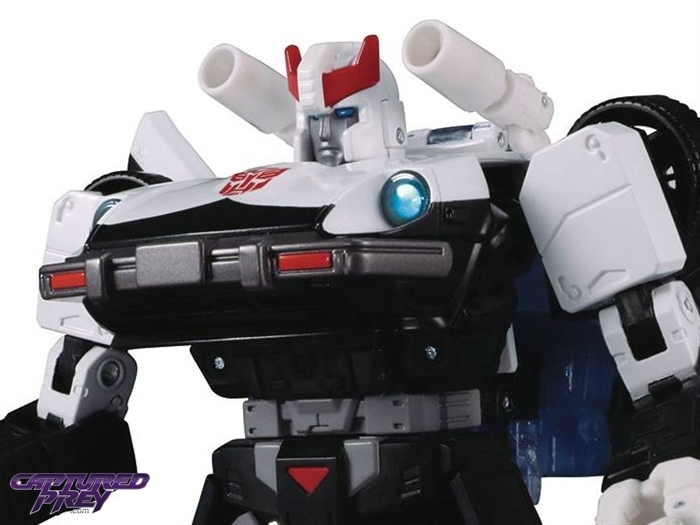 MP-17+ looks stunning, and is a great option for those who prefer a cartoon-inspired look or who missed out on this figure before!